Between each layer of Cucumber put in the Bottle for the receipt (recipe), To pickle small Cucumbers which are delicious are various spices and herbs. The second is pepper. 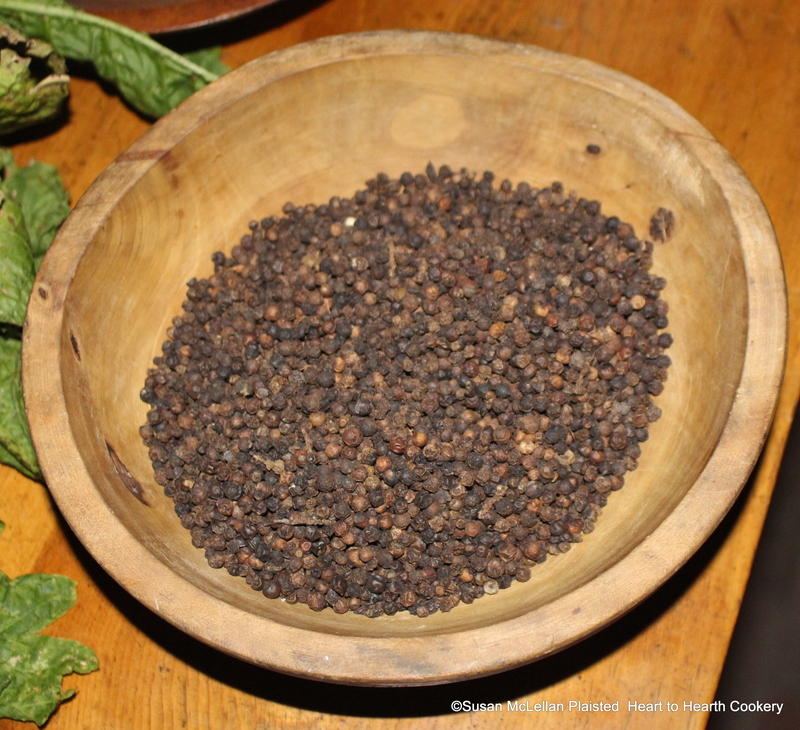 Black pepper (peppercorn) is the dried fruit from the flowering vine, Piper nigrum, which was indigenous to India.